Hi Everyone! Next Sunday is Remembrance Day in Canada. Remembrance Day can be a complicated concept for young children. 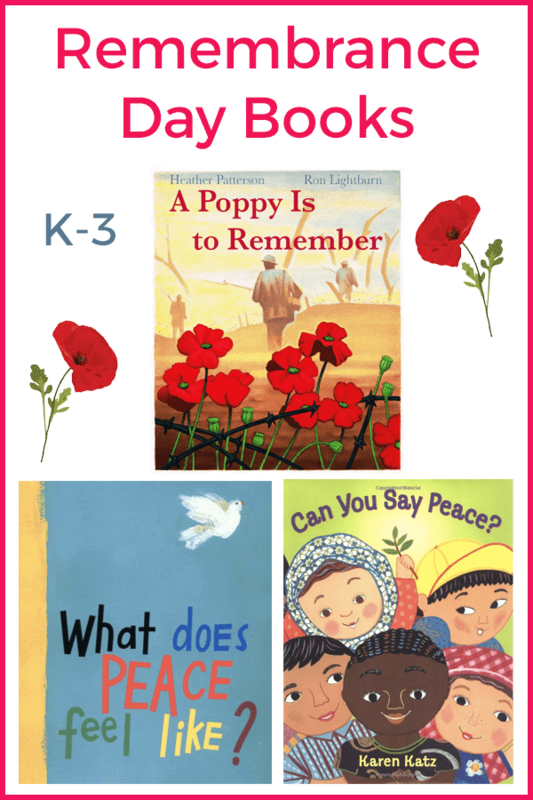 If you're looking for some ways to explain this important day you may enjoy these 3 books that I always read to my class. They're perfectly suited for young children. The pictures are beautiful and the content is very gentle. 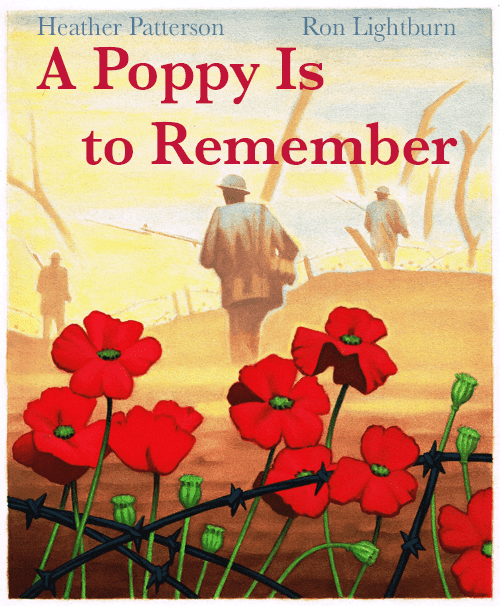 A Poppy Is to Remember explains how the red poppy became Canada's symbol of honouring all those who fought for our freedom. With its beautiful illustrations and child-friendly text, it's the perfect book for young students. What Does Peace Feel Like? by Vladimir Radunsky explores the 5 senses of peace. 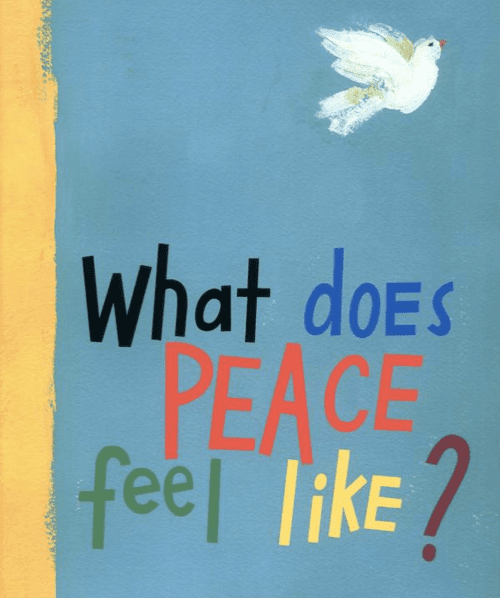 He asks children around the world to describe what peace means to them. It's quite an unusual, but effective, way of looking at peace. Can You Say Peace? 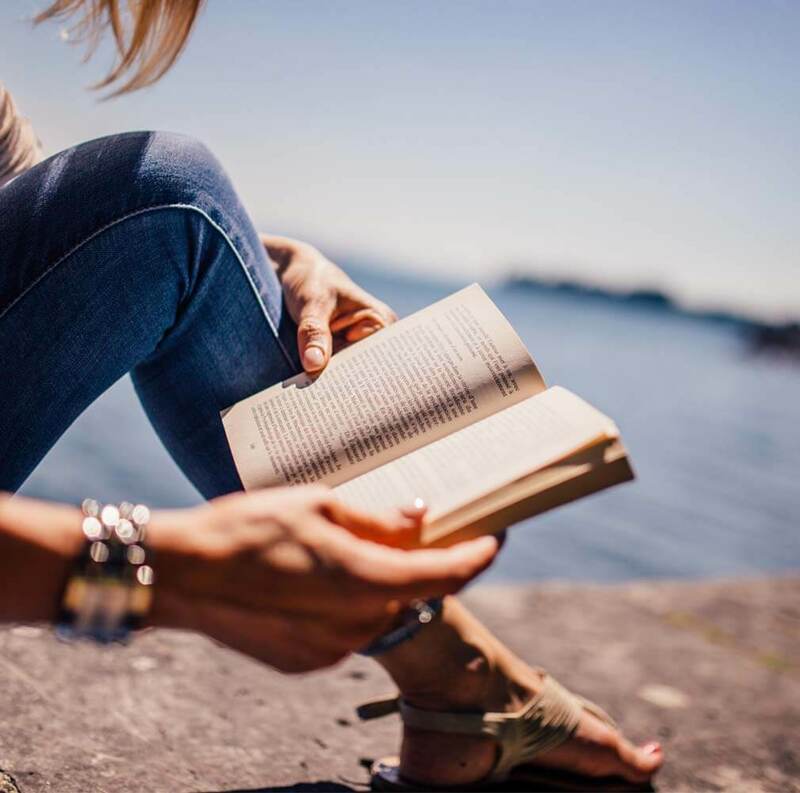 by Karen Katz is a great book to read after What Does Peace Feel Like? 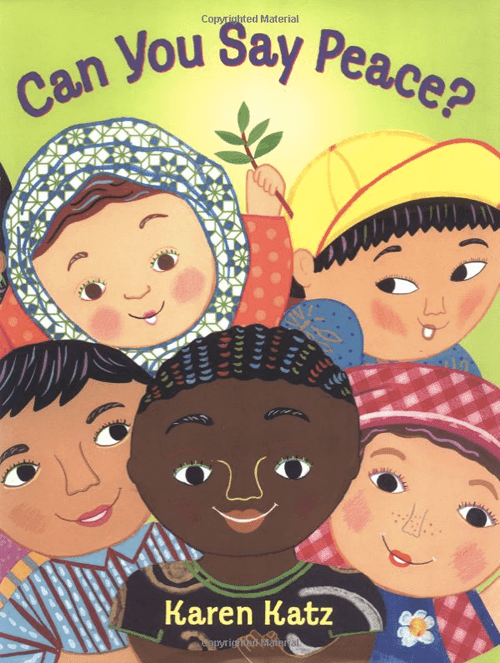 Each page features a child from a different part of the world. The text follows this pattern: "Kenji lives in Japan. Kenji says heiwa (hey-way)" etc. 2015 Update!! I also have a poetry Remembrance Day booklet I just finished. It's a short book, but it's very cool. Each page lists what peace feels like, tastes like, smells like etc., from children around the world. Thanks for sharing!!! We are celebrating Veteran's day (here in the US) next week! I'm always looking for books with kid-friendly content to cover this! These books would work well with Veteran's Day, too! I need to check out The Peace Book!